Welcome to Laragh Parish Website! We hope that this resource will be a source of information about our parish for those at home and abroad. 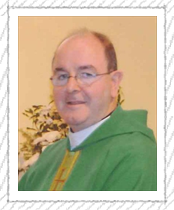 By being accessible on the World Wide Web, Laragh, a community in rural Cavan, can reach out to the global community and so participate in a particular way in the universal mission of the church. In our own small way, we in Laragh parish are trying to play our part in both casting wide the net of the gospel as well as participating in the communication revolution which the internet represents. 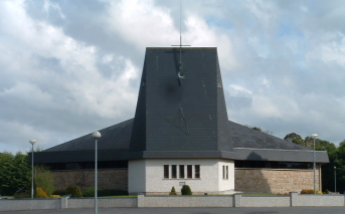 We hope you enjoy your time with us here at laraghparish.com.